OMG Posters! 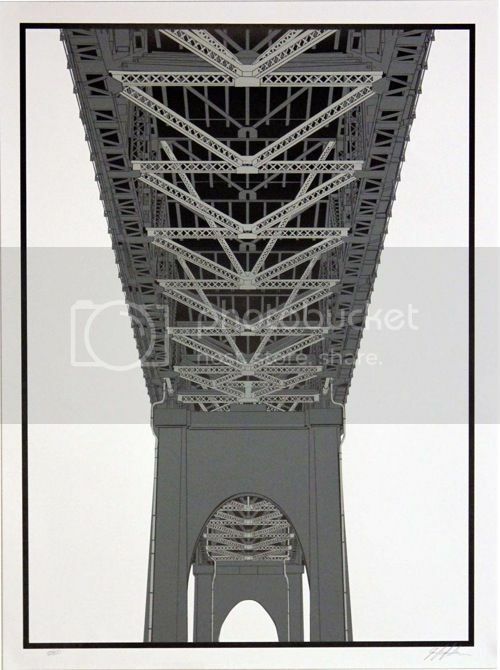 » Archive Art Prints by Jack Crawford - OMG Posters! 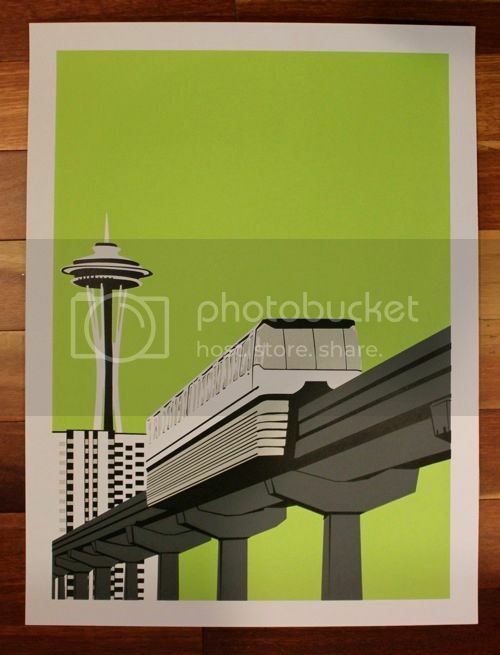 Seattle artist Jack Crawford has a number of prints for sale that showcase the local scenery. 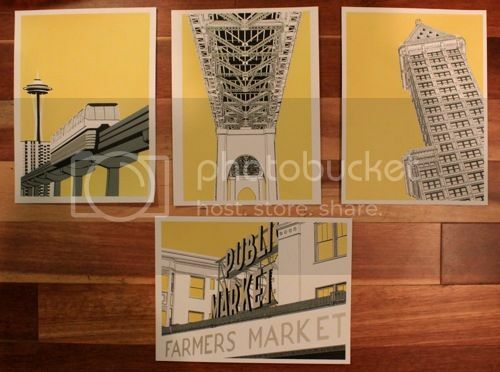 These are all screenprinted, limited, and pretty dang affordable. Visit his shop.